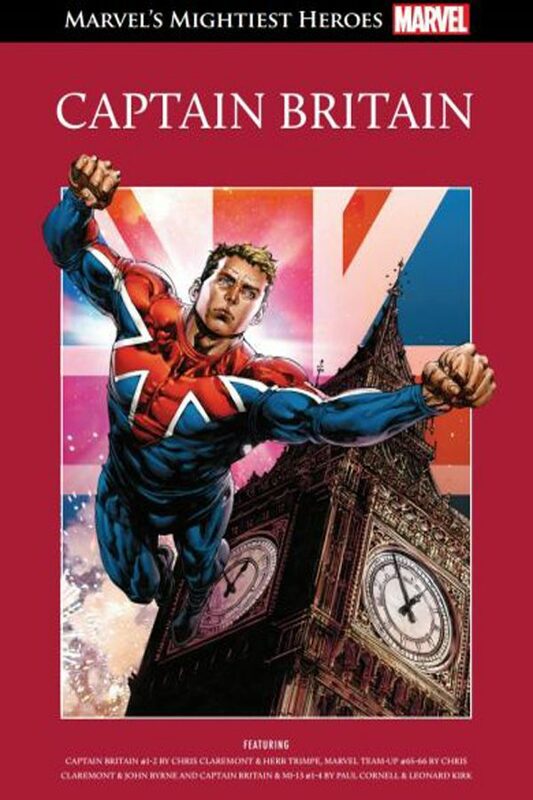 A young man imbued with the spirit of Avalon, Bryan Braddock battles evil as the courageous, coruscating Captain Britain! A hero is born! Valiantly verifying that not all heroes hail from New York, in 1976 Chris Claremont and Herb Trimpe introduced readers to an all-new national treasure! Marvel as Captain Britain breaks out in some most memorable tales from the Omniverse. Brace yourself as a British icon launches a legacy that continues to burn bright to this day.